Do you know the condition of your investment or commercial property? Habitation Investigation LLC is the company to call for commercial inspections in the Columbus, OH area. We rely on years of experience to examine your space thoroughly and uncover any issues. 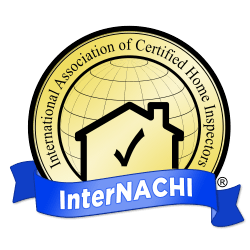 After the inspection, you’ll receive a detailed report of our findings. We’ll discuss your property’s assessment with you and answer any questions you may have. Schedule an appointment with Habitation Investigation today. Check out our website for more information about out commercial inspection services in the Columbus, OH area.